What permissions does Edgar need to post to my social media accounts? Once these are set, Edgar will display a list of all your pages and groups. Just select the pages and groups you'd like to connect and click Add Selected at the bottom of the page. For a full walkthrough of connecting a Facebook account to Edgar, check out this page: Facebook & Edgar. To grant permissions for a Twitter account, click the Twitter button on the Accounts page, enter the login information for the account you want to connect, and click "Authorize App". 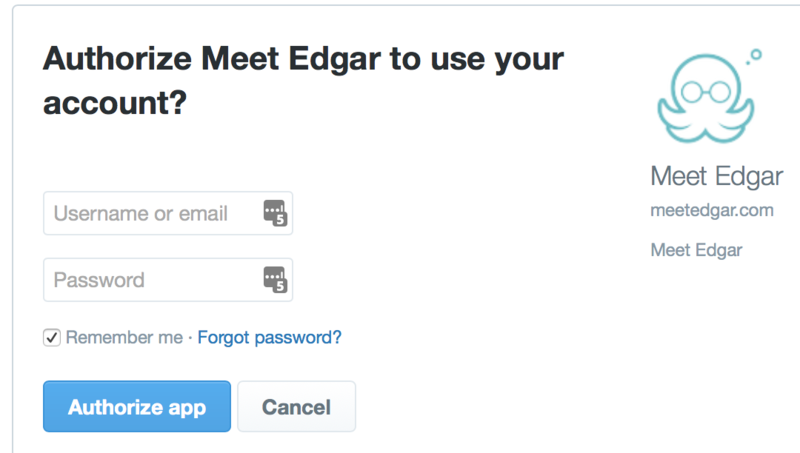 A full walkthrough of connecting Twitter to Edgar is available here: Twitter & Edgar. 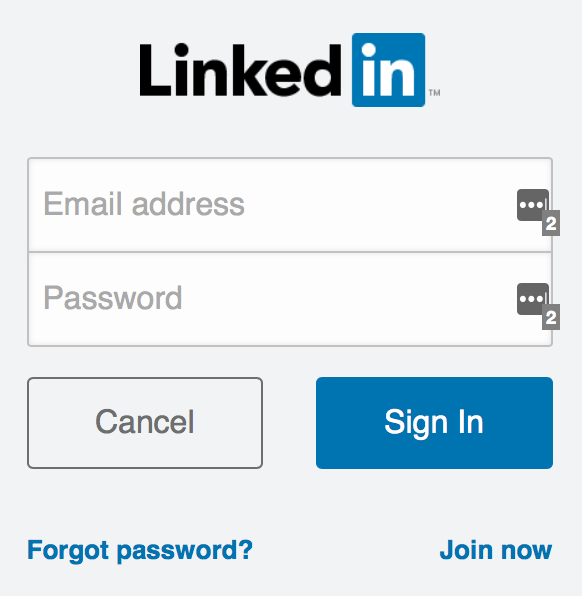 For LinkedIn profiles, click the LinkedIn button on the Accounts page and enter your login information to authorize Edgar to access your profile. For LinkedIn Company pages, you must first connect a personal profile that is an admin for the page. Then click the LinkedIn Company button on the Accounts page to select your LinkedIn Company Page(s). A full walkthrough of connecting Edgar to LinkedIn Profiles and Pages is available here: LinkedIn & Edgar. Facebook manages Instagram business profiles through a linked Facebook page. So, to connect a business profile to Edgar, you will authorize it through your Facebook account. Edgar will need permission to post for you and to manage your pages to access your Instagram Business Account. To connect a personal Instagram profile, enter the login information for that profile when prompted by Instagram. A full walkthrough of connect Edgar to Instagram profiles is available here: Connecting Instagram Accounts to Edgar.